Having the right transportation infrastructure in place can mean job creation and keeping America globally competitive. When it comes to public transportation, the United States lags far behind other countries. Governments in Europe, Asia and Canada invest heavily in public transportation because it is viewed as an essential public good. The U.S. government, however, views public transit a little differently and funding has been inadequate for decades. As a result, America’s existing public transit infrastructure is crumbling and many cities are gridlocked. Instead, many cities have thousands of dockless scooters and the promise soon of autonomous vehicles. That may not be the case forever though. Public transportation, which was extremely popular and in high demand decades ago, is coming back into favor in many parts of the country. Worldwide, mass transit authorities moved 53 billion passengers in 2017, an increase of roughly 9 billion passengers since 2012. New York City boasts the highest ridership in the United States with 1.81 billion riders annually. As cities renovate urban areas, declare war on traffic congestion, opt for mixed-use development and advocate for green transportation, the demand for public transit becomes the perfect option. Even the funding obstacle is being overcome as collaborative efforts and alternative funding from private- sector investors become almost common. 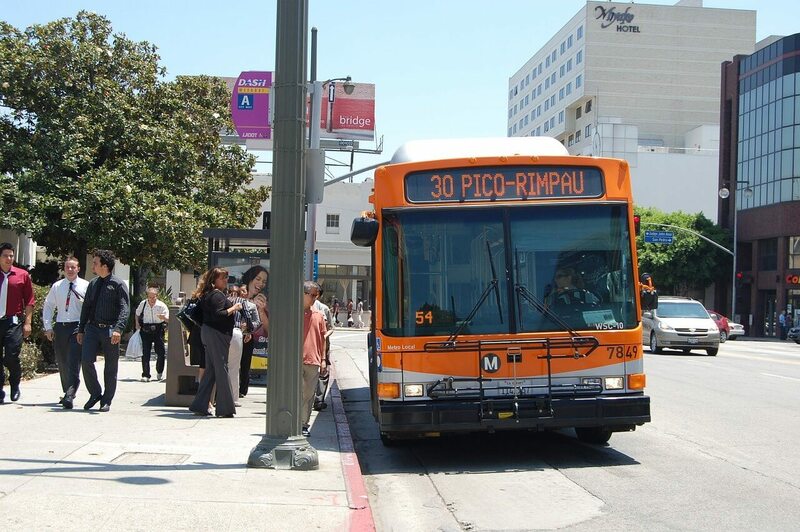 Private-sector investment may eventually be required for public transit. The Trump administration has announced that it is considering withholding $1.4 billion in funding for transit projects. If that occurs, projects already in the works could be in jeopardy. Transit authorities are currently overhauling infrastructure, updating ticketing systems and improving mobile tracking and Wi-Fi systems. Durham and Orange County, North Carolina, will soon be connected by a 17-mile light rail. The project, which will result in almost 20,000 new jobs, received approval from the Federal Transit Administration last year. The construction phase of this $2.5 billion project will begin in 2020. As Detroit focuses on redevelopment, the city faces challenges of high poverty rates, pedestrian-unfriendly roads and a bus system with a reputation for being unreliable. However, city leaders vow to tackle the transit problems head-on and earlier this month, the city released a new strategic transportation plan that will be supported by a $125 million citizen-approved bond. The Transportation Planning Organization for Miami-Dade recently voted in favor of a rapid-transit bus system in lieu of extending a costlier regional Metrorail. The estimated cost of the new 20-mile system is $243 million. Board officials emphasize that dedicated lanes, stations similar to rail service and improved passenger accommodations will make the rapid-transit system an excellent alternative. Officials hope to have the system available to passengers in three to four years. Transportation infrastructure, in all its forms, is a critical component of economic vitality for any region. And, as the country continues its public transit upgrades, thousands of jobs will be created. 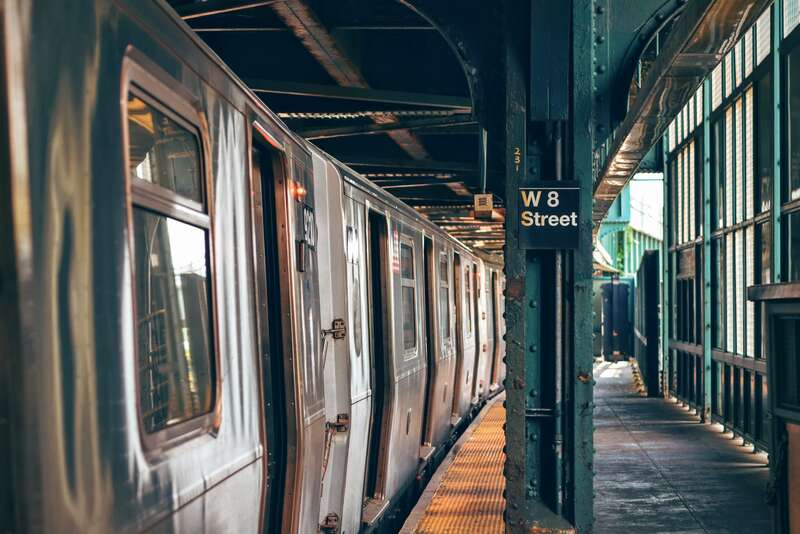 Throughout history, attention to infrastructure has kept America competitive globally and it is encouraging to see that public transportation is not being ignored at the local levels of government.